Learn how to create a seasonal color palette from local plants with artist and author Sasha Duerr in this special Sonoma color workshop. Inspired by her “Seasonal Color Wheel” Sasha will teach participants how to make plant dye palettes foraged from the farmer’s market and garden. 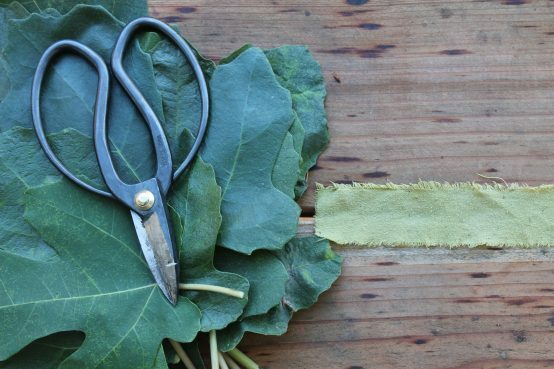 Beyond creating an abundant array of color swatches made from a curated selection of local edibles and weeds, attendees will also dye their own silk fabric with the seasonal color palette of Sonoma. The workshop has very limited enrollment, so reserve your spot today. All participants will receive a 10% discount for all purchases made in the SHED retail store the day of the event, including Sasha’s books and color wheels. Sasha Duerr is an artist and author who works with plant palettes. 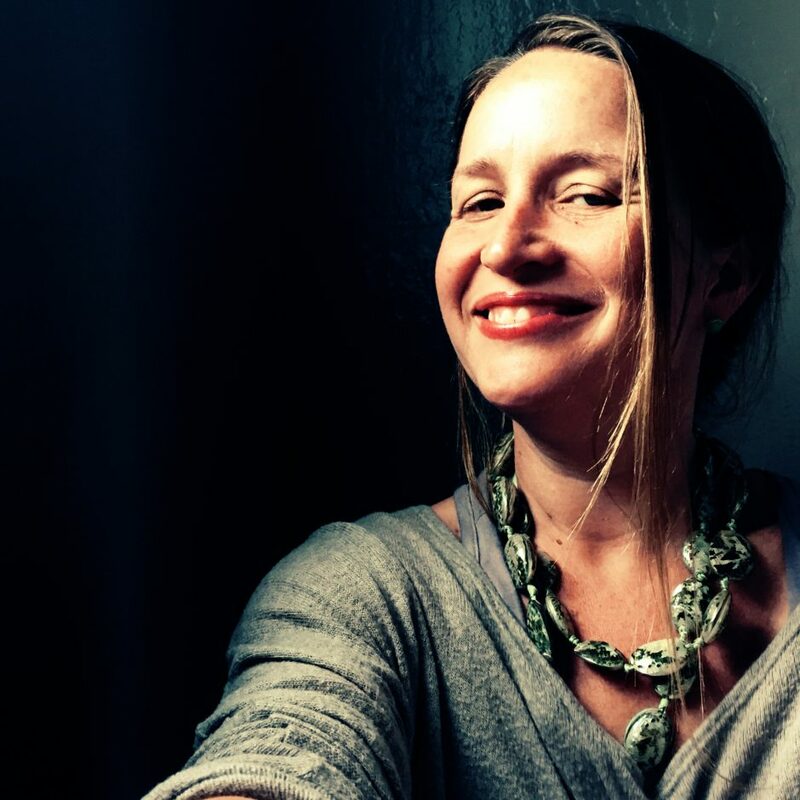 She is a professor in Textiles at the California College of the Arts and founder of Permacouture Institute, which explores regenerative design for fashion and textiles. Her work with place based dyes and slow fashion and textiles has been featured in the New York Times, Whole Living Magazine, and the Huffington Post. Sasha is the author of The Handbook of Natural Plant Dyes (Timber Press. January 2011) and Natural Color (Watson-Guptill August 2016).